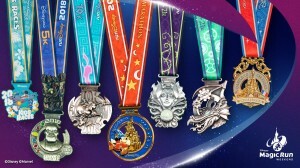 Runners who complete the 10K and Half Marathon for the 31K Challenge will receive a finisher medal featuring Maleficent from Sleeping Beauty. Those who complete the 5K, 10K, and Half Marathon during the 36K Challenge will receive a medal featuring Maleficent in her dragon form! 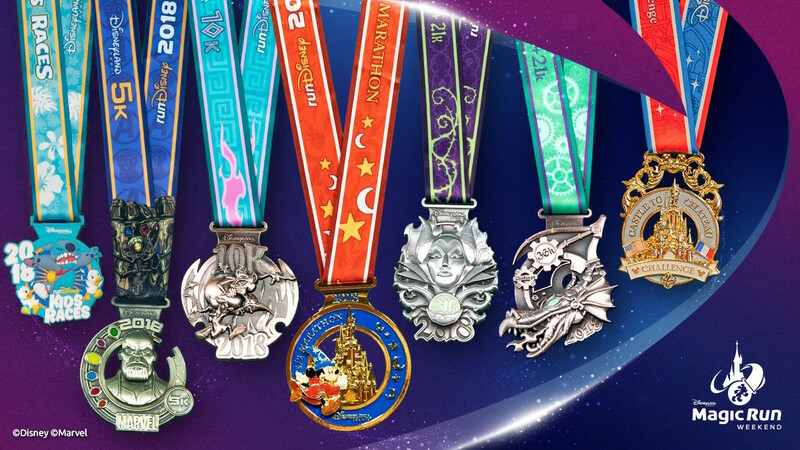 And finally, runners who complete the Half Marathon at Disneyland Paris and one of runDisney’s Half Marathon or Marathon races at Walt Disney World Resort in the same calendar year will be awarded the Castle to Château Challenge medal.